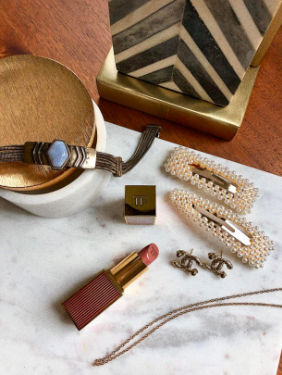 Products to spruce up your *old* stuff and *new* stuff that's worthy of your closet space (now that you're out of your winter hibernation and feeling like a human again)! 1. A travel fabric steamer that'll help you cross over to the ~polished~ side and revive that collared shirt that's been hiding in the back of your closet since September. Seriously, I don't even own an iron. A steamer will make you look like you have it together. Check out our full review of the PurSteam Garment Steamer here. 2. A pack of plain T-shirts that won't show through to transform last year's fave sundress that's a tad cleavage-y into your new casual Friday office look. Check out our full review of these Amazon Essentials shirts here. Get two shirts from Amazon for $16+ (available in 27 color combos, sizes XS–2XL). 3. A simple button replacement kit the least handy person you know could probably use to help you hold onto your fave pair of jeans that've had some recent hardware issues. Get a 10-pack from Amazon for $7.99. 4. 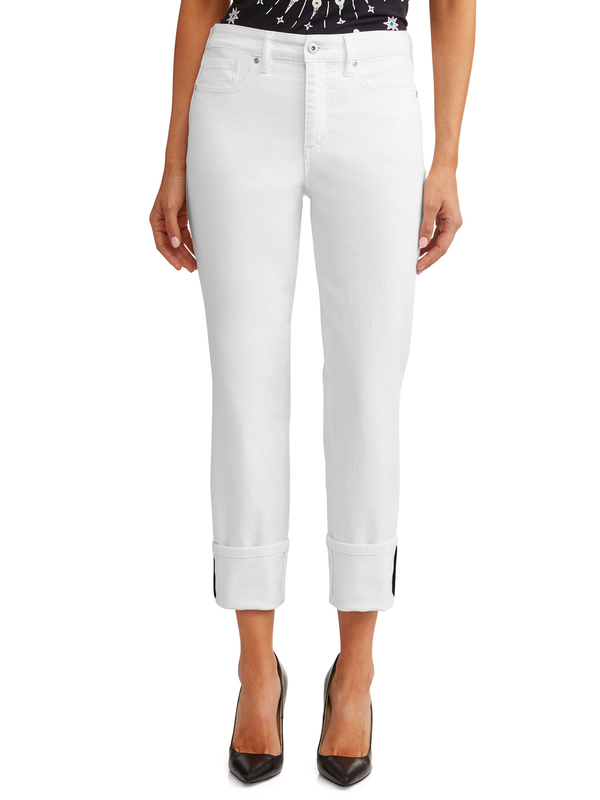 Crisp white jeans (specifically: Sofia Vergara's for Walmart) to add into your spring rotation because winter is over and dang if that cuff and exposed double stripe doesn't look chic. Get them from Walmart for $27.50 (available in sizes 2–20). And check out the whole Sofia Vergara for Walmart line here. Get 12 from Amazon for $16.99. 6. 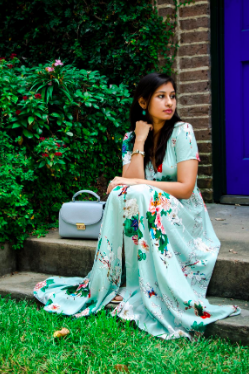 A gorgeous floral maxi dress you can pair with a longer coat and ankle boots now and sneakers or sandals in the dead of summer. Reviewers note that this can shrink a bit, so we rec hand-washing or washing on cold and letting it hang dry! Get it from Amazon for $17.99+ (available in 32 color combos and sizes XS–2XL). 7. A good ole Sharpie that'll darken smudges, whitening toothpaste marks, and other light stains on your LBDs, jeans, shoes, and other fashionable items you're not ready to replace just yet. I have done this a million times and I'm not even ashamed! Let the first person who hasn't accidentally wiped toothpaste on a black T-shirt cast the first stone. Trust me, you'll find lots of other uses for the multiple markers that come in this pack. Get a 12-pack from Amazon for $7.75. 8. 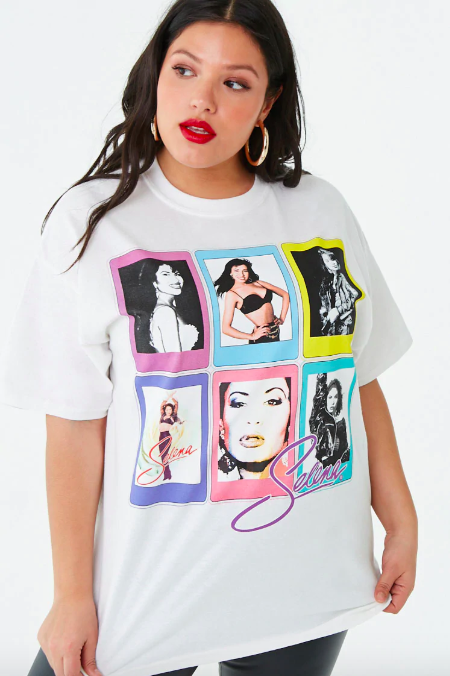 Fresh T-shirts featuring a music icon like Selena or Aaliyah just in case anyone has any doubts about your awesome taste in tunes. 9. And a T-shirt with a message people will appreciate on multiple levels and you'll start wearing alllll the time. Get it from Melanation for $25 (available in sizes M–XL and white). Also check out why this is one of our favorite black pride shirts (and there are so many more great ones!). 10. A button-detail skirt that may just prove to be the most versatile new piece in your closet because it'll go with your new tees (and most any other top). Get it from ModCloth for $49 (available in sizes 2XS–2XL, 4XL). 11. A 4-in-1 shoe brush ready to brush away stray dirt on those suede wedges or ballet flats that haven't seen the light of day in half a year. 12. 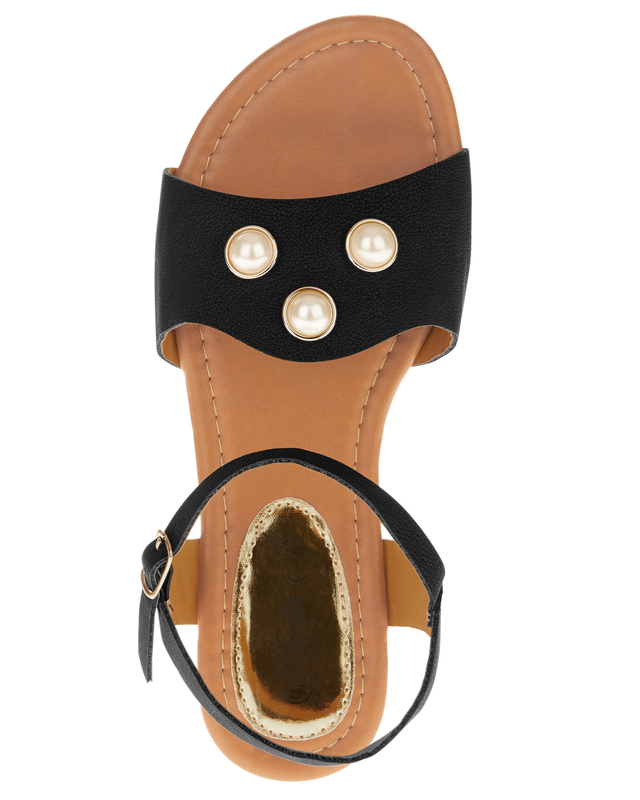 Affordable sandals because, if we're being honest, sandals really go through it and most only make it through one season or two before they start looking too rough to keep wearing. Get them from Walmart for $12.88 (available in five colors and sizes 6–10). 13. Or some Teva sandals as a timeless option you can use in tough terrain and *will* last awhile. 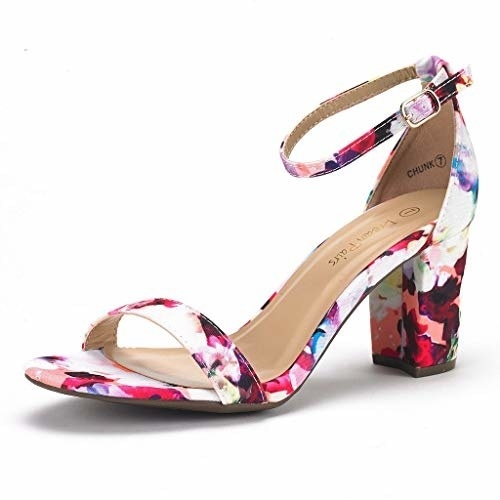 Get them from Free People for $50 (available in three color combos, women's sizes 6-10) or Amazon in women's sizes for $39.99+ (nine color combos, sizes 5–11) or men's sizes for $37.99+ (25 color combos, sizes 7–14). 14. Block heel sandals in a neutral tone (or not!) for all those special occasions you have coming up this szn that'll have you standing, dancing, and acting as the life of the party, per usual. Promising review: "I wore these to two weddings I had on back to back weekends. At the end of the night my feet were hurting a little but that was after hours of standing and dancing in them. The wide base made these bearable for me as I can no longer stand to wear the skinny heels. I would recommend." —Katherine H.
Get them from Amazon for $29.99+ (available in 17 colors and sizes 5–12). 15. A simple sewing kit with the stuff to help you make the most basic of alterations so that pile of clothes in your laundry room you need to take to the tailor disappears. Includes scissors, 14 spools of thread, an assortment of sewing needles, shirt buttons, a seam ripper, and a thimble. So the basics! 16. Detest sewing? 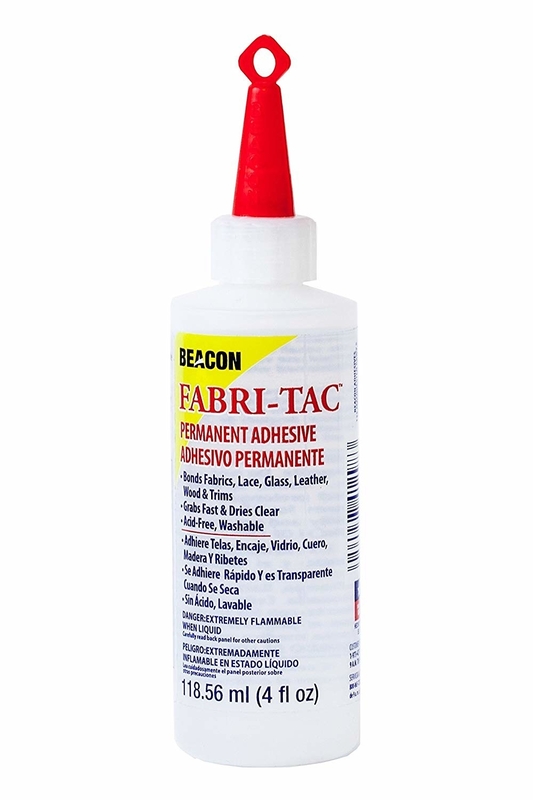 Some fabric glue will seriously come in handy for righting fallen hems and other clothes-ruining mishaps that'd otherwise land your garments in the trash. Get it from Amazon for $9.41. Get them from Walmart: belt bag for $22 and cross-body bag for $24. 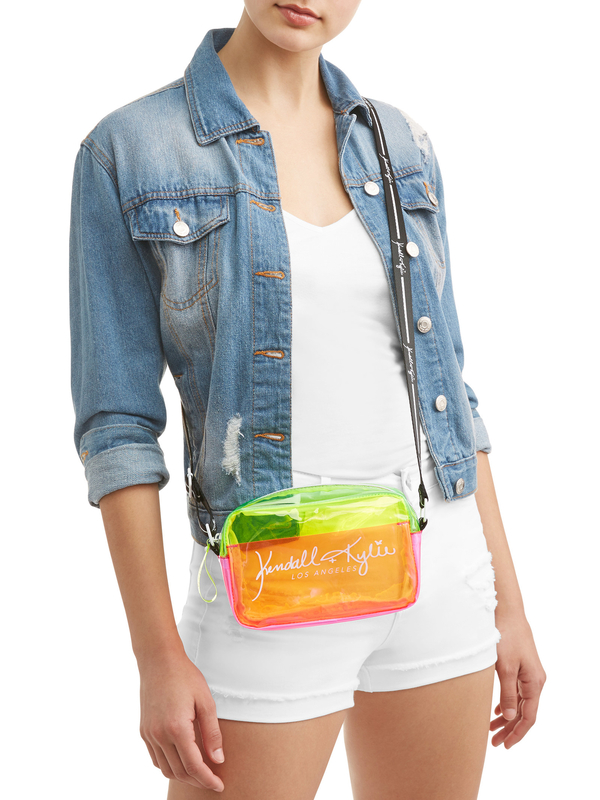 And check out more Kendall + Kylie for Walmart bags for budget-friendly, trendy options. 18. A new rain jacket that'll *clearly* be a good idea come all those April showers that just so happen to occur in all the other months too. 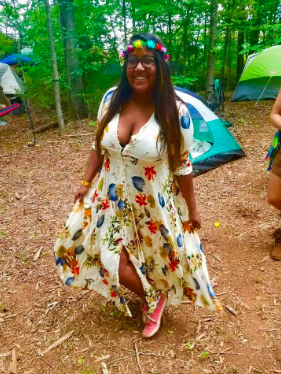 This one is a tad oversized and long enough to work with your new sundresses when the day looks like it may sway to all gloom and doom. Get it from Hunter Boots for $185 (available in three colors and sizes 2XS–XL). 19. A cute cross-body bag with an on-trend top handle and mini shape for those days when your load is as light as that spring feeling. Get it from Amazon for $38.29 (available with brown or black accents. 20. Or another top handle option – it could be a good option next time you find yourself at a standing room-only concert or maybe just on your way to work! 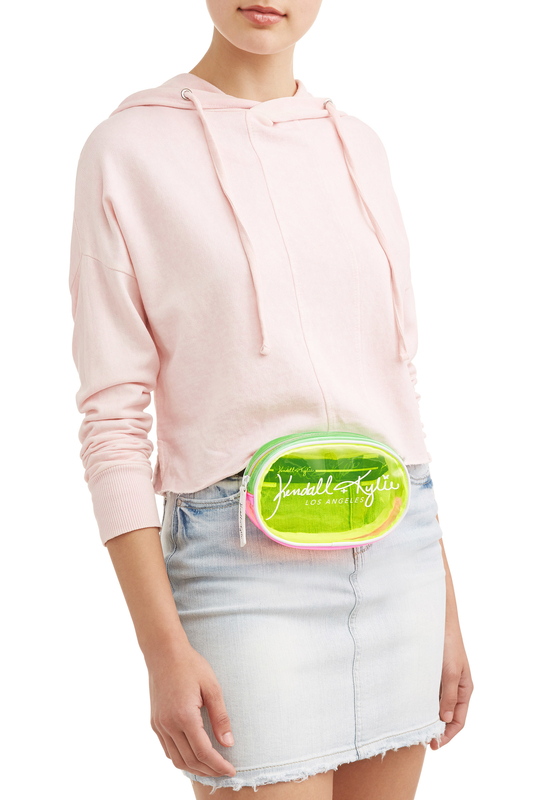 Really, a new bag can freshen up your general fashion outlook. Get it from Amazon for $26.89+ (available in six colors). 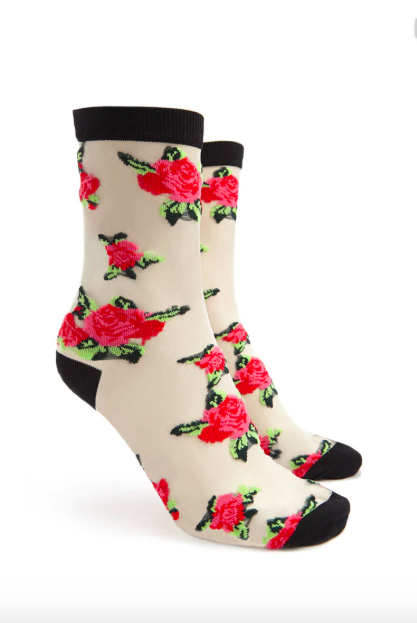 Get the floral socks from Forever21 for $3.90 and the ribbed glitters socks from Topshop for $6. 22. 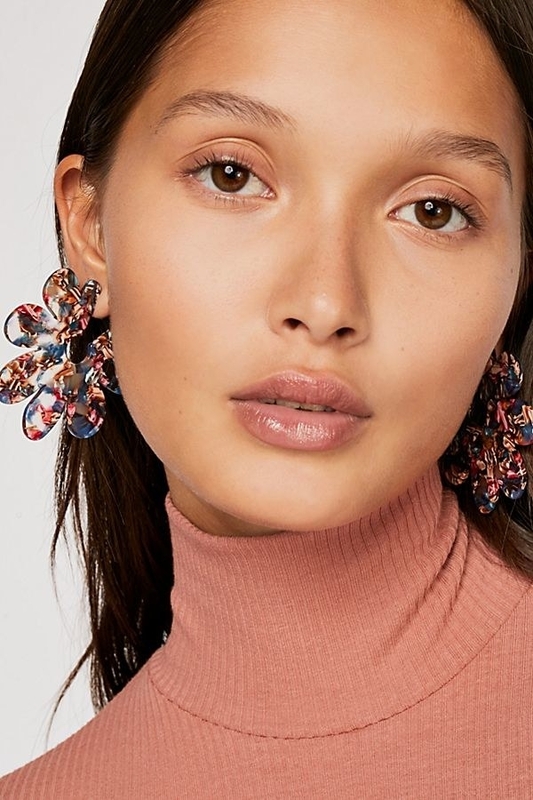 A glitzy scrunchie you can use for a half-up look (or just a messy pony) because who wants to spend their time on styling their hair when the weather is this nice?! Get it from Free People for $8 each or 3/$12 (available in eight colors). 23. 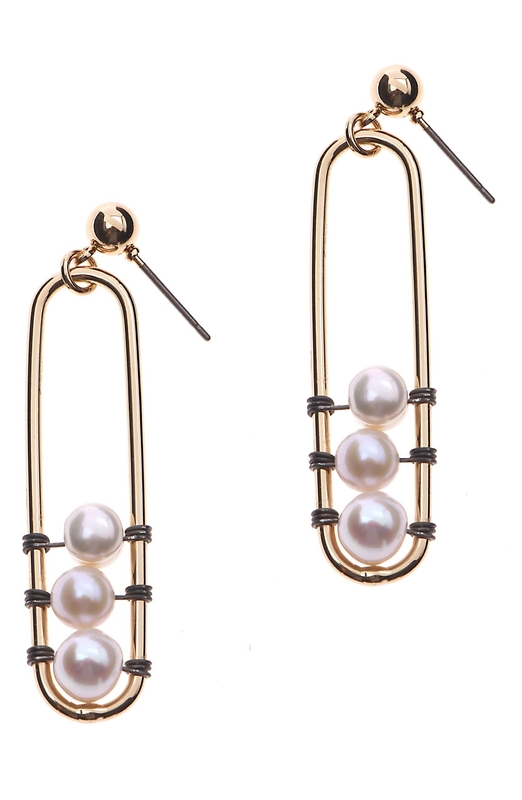 Some pearl accessories to update your go-to ensembles like some hair clips or super modern earrings that'll more or less serve as compliment bait. Get three hair clips from Amazon for $2.99 or the earrings from Nordstrom for $42. 24. A small fabric shaver that'll pick up all the errant lint bringing down your LEWK. Don't worry, a metal guard prevents this from tearing up your clothes. It's a subtle before and after that'll just make you look *so* much sharper! Get it from Amazon for $10.44. P.S. 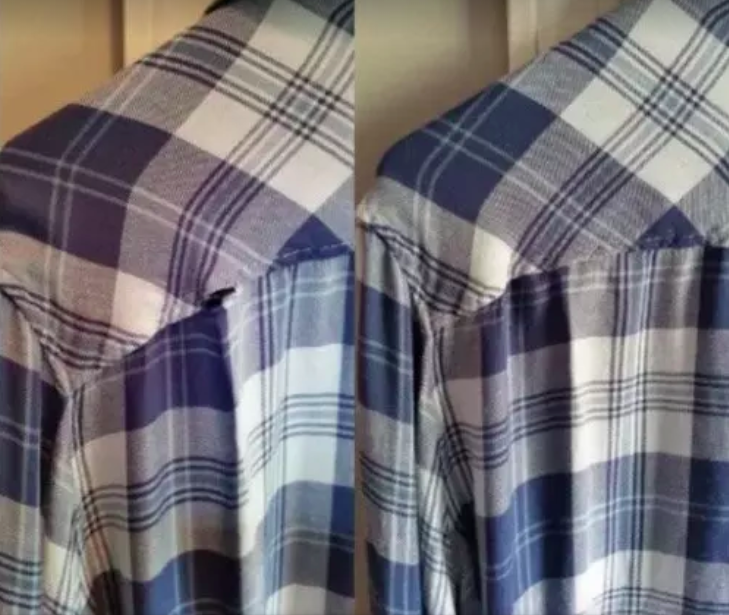 In a pinch, dragging a razor across a piece of clothing can help too! 25. 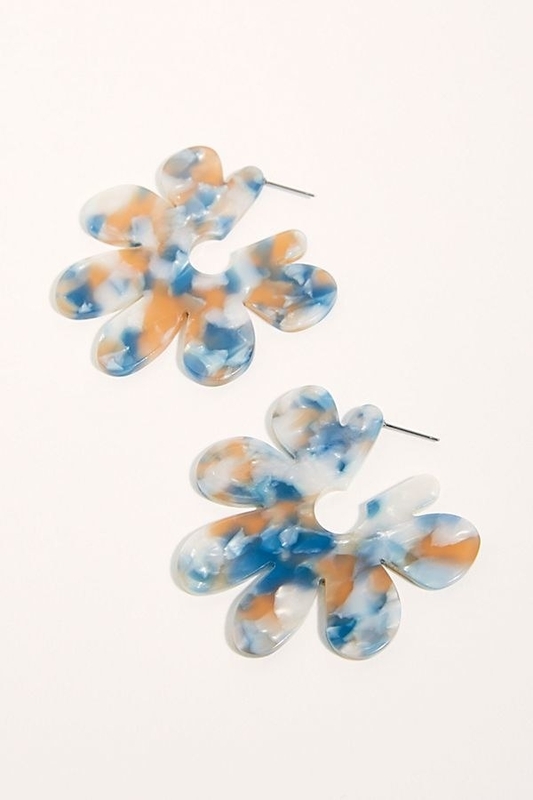 Statement resin earrings to do the heavy fashionable lifting for ya'. Seriously, just LOOK at these beauts. 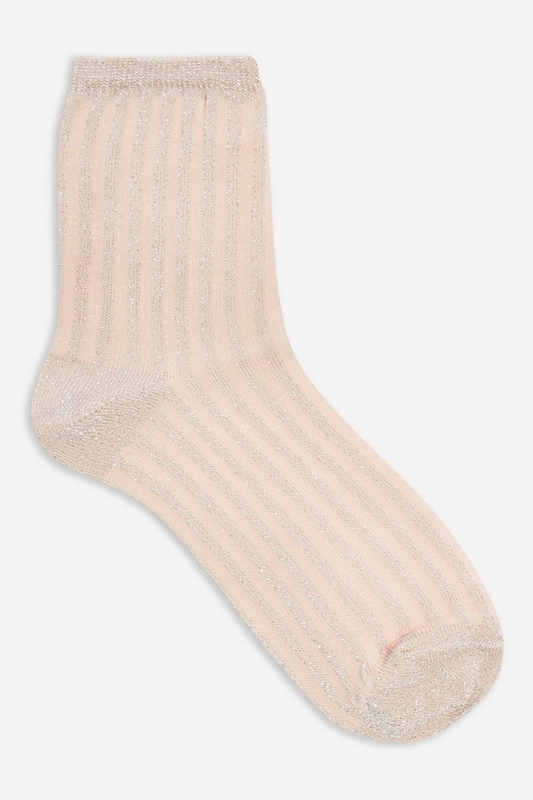 Get them from Free People for $28 (available in five color combos). Get it from Amazon for $11.99+ (available in six snakeprint colors and sizes XS–XL). 27. 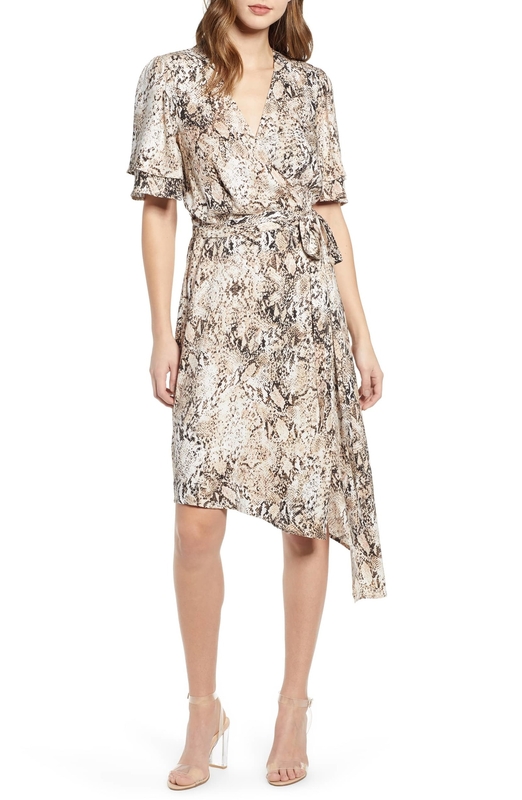 An ivory snake print or bold red dress you could totally get away with wearing to Mother's Day brunch without getting judged. Too hard. Get the ivory dress from Nordstrom for $41.40 (sizes XS, X, XL) or the red dress from Boohoo for $24 (sizes 4–12). JK, the Saint Laurents come in way fewer color combos. Oh, and I bought these sunnies after I put them in this roundup of sunglasses on Amazon. Get them from Amazon for $9.91+ (available in several color combos). 29. Superga sneakers in a classic silhouette and an unexpected hue to bring in a little bit of the old and a lot of the new. Get them from Amazon for $27.50+ (available in 38 colors and sizes 5–10). 30. And an Insta-famous wrap skirt you'll find allll kind of ways to wear. I actually just ordered this skirt for myself!!!!! 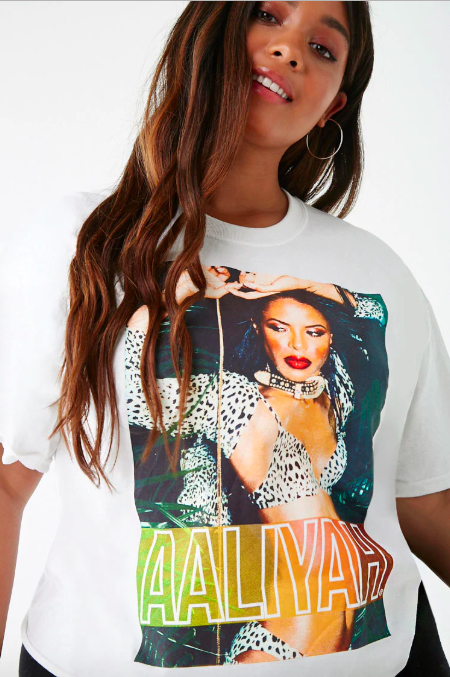 Get it from Never Fully Dressed for $77 (available in sizes S–XL; though the price is listed in pounds on the UK-based site). Your nemesis when they find out about all your great new fits.